... magnolia symbolizes many things, but right now it means perseverance to me. you may have noticed i didn't put up a post last friday. it was because i participated in bloggers day of silence / for japan with love. amazing how so many of us came together that one day. please have a look, it's a wonderful cause... have a lovely weekend everyone! thanks so much for helping us out, peggy! sending you hugs and i love this frame. a beautiful image of a truly beautiful flower. 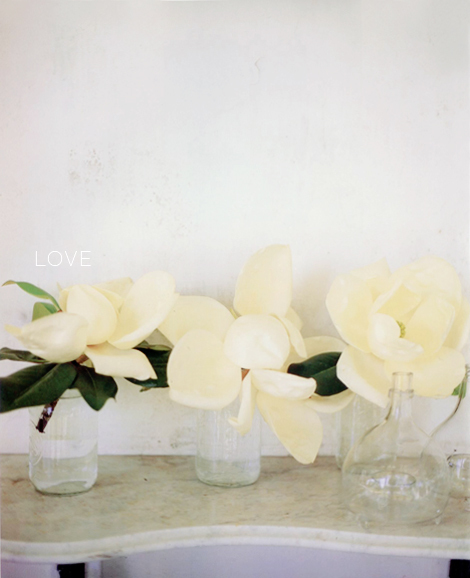 Lovely image and wonderful reminder of my love of the magnolia.